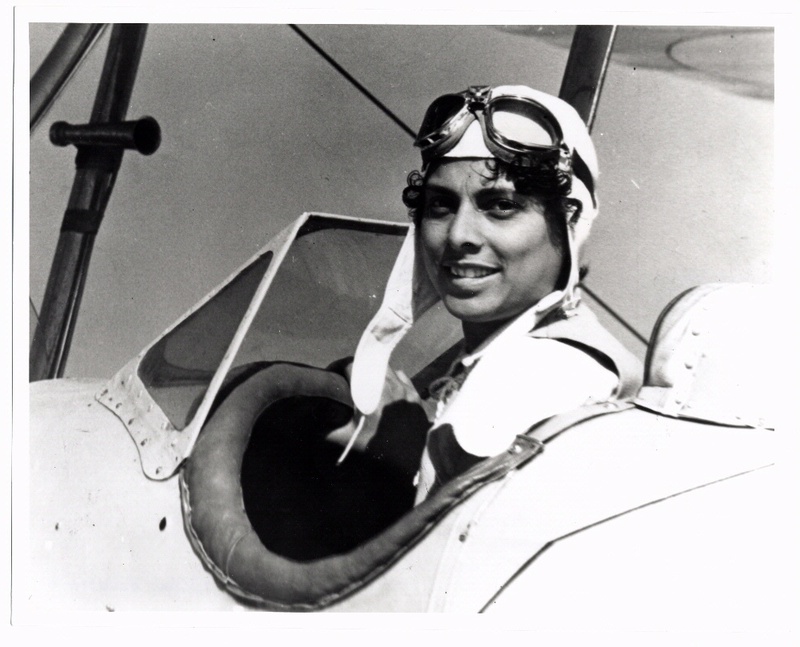 During the Great Depression, Chicago rivaled Los Angeles as a center for black aviation with a highly successful flying club for African Americans, led by Coffey. 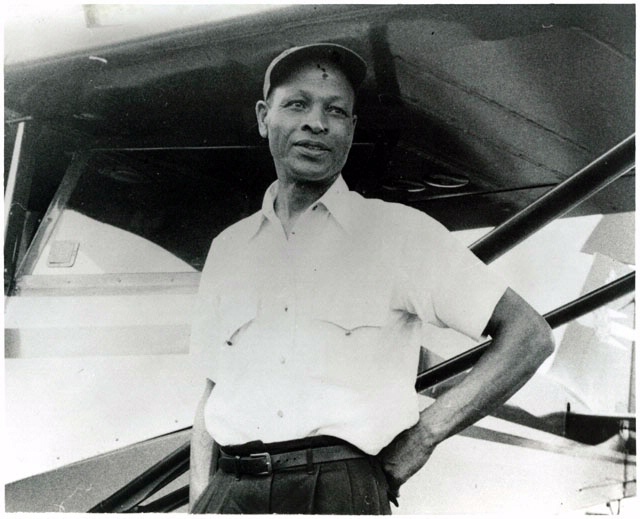 A skilled auto mechanic, Cornelius Coffey dreamed of becoming a pilot. 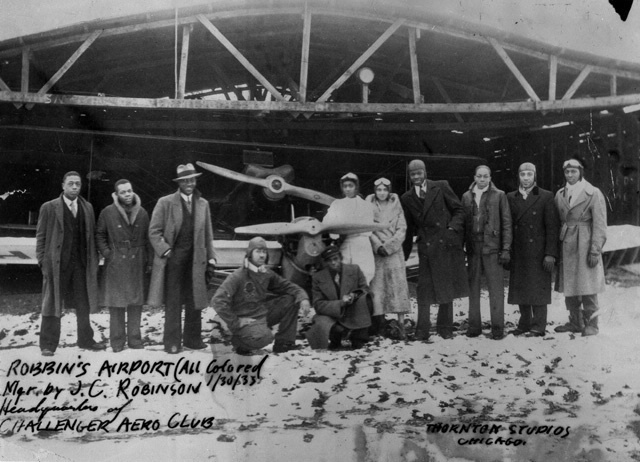 In 1931 he brought together a group of black air enthusiasts to study at the Curtiss-Wright Aeronautical School. 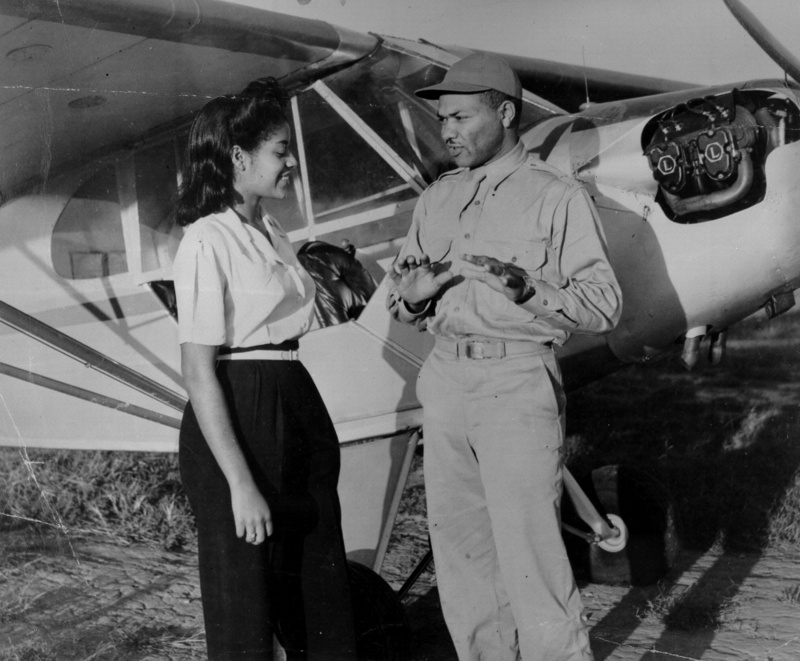 Then he helped organize the Challengers Air Pilots’ Association to expand flying opportunities for African Americans in Chicago. Excluded from local airfields, they set up their own at Robbins, Illinois. 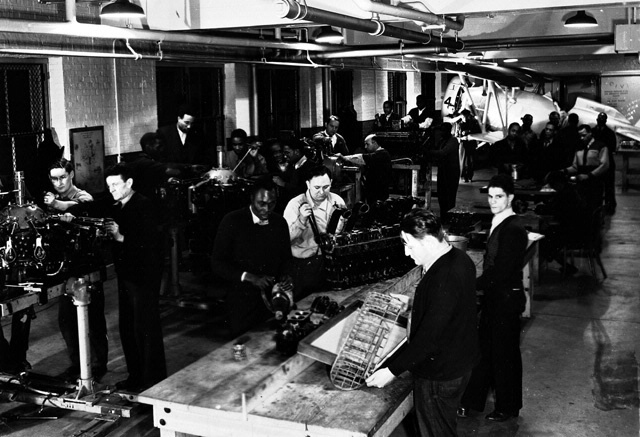 In Chicago, Coffey helped establish training classes, and his School of Aeronautics received a franchise from the Civilian Pilot Training Program (CPTP). 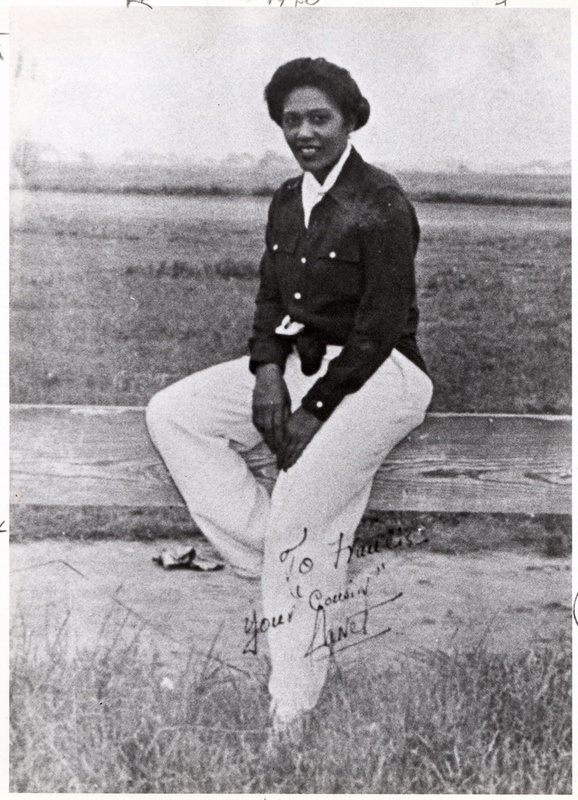 Coffey and his fellow air enthusiasts promoted the flight of Chauncey Spencer and Dale White, who flew from Chicago to Washington, D.C., in 1939 to campaign for an end to racial segregation in aviation. 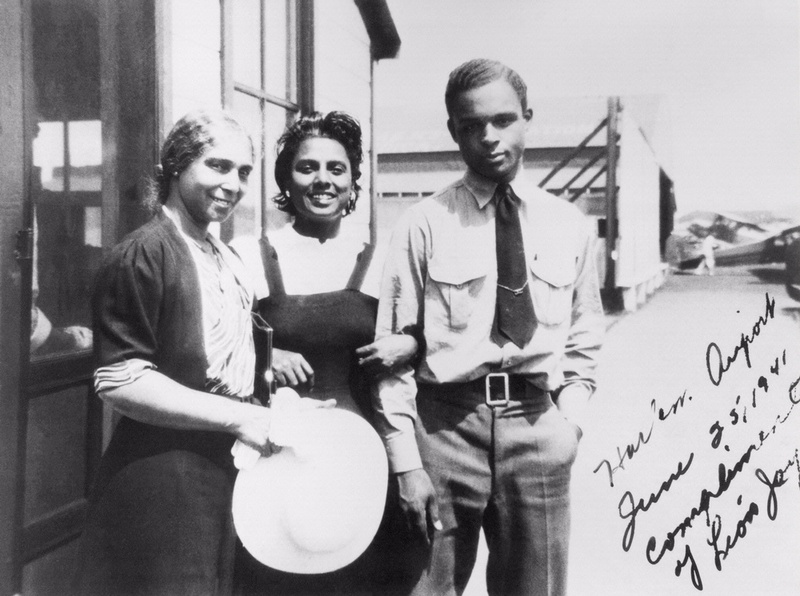 Willa Brown (center ) with Perry Young and his mother at Chicago’s Harlem airport. Cornelius Coffey was married to Willa Brown. They were both members of the Challenger Air Pilots' Association in Chicago, Illinois.